Once again, thank you Jay for the reminder. Today is Jose Prakash’s birthday ( would have been, if you are the “grammareligious” kind ), and even one year since his passing, his body of work ensures that he is still around, talking, sneering, bellowing, hollering but mostly sending a chill up your spine with the different ways that he conjured up Hate onscreen. 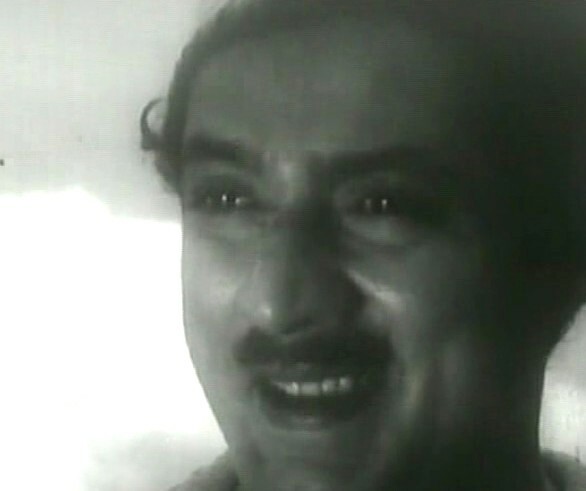 As I caught the news of Pran Sikand being chosen for the Dadsaheb Phalke Award the other day, it didn’t fail to cross my mind on he similar aura both held onscreen in two different corners of the great cinema planet of our country, the highest recognition of the land reaching them almost with an apology, and the consummate gentlemen both were, off-screen. The ex-Army man’s debut as a playback singer started off on a high note, but other than raw talent and a natural propensity to sing, Jose Prakash ( baptised that way from Malayalam cinema by Thikkurissy Sukumaran Nair ) himself realised his shortcomings, primarily the absence of professional training in music and slowly turned to doing bit roles and appearances in his early films, and they are delightfully diverse, as we compare them to the latter studies in villiany that he put us through.I know of these films he sang playback for, Vishappinte Vili (1952), Alphonsa (1952), Sheriyo Thetto (1953), Avan Varunnu (1954), Manasakshi (1954) and the Om Namah Sivaya Chant in Love in Kerala ( 1968). Though he had recorded for Sheriyo Thetto much earlier than Vishappinte Vili, it was the latter who secured a public release before Vishappinte Vili. Are there more? Do write in. See, you get the idea. 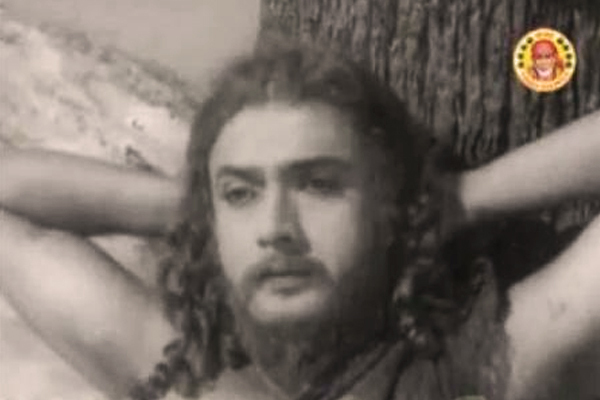 To me, the pivot in his film career that had been going in fits and starts since Premalekha (1952) ? 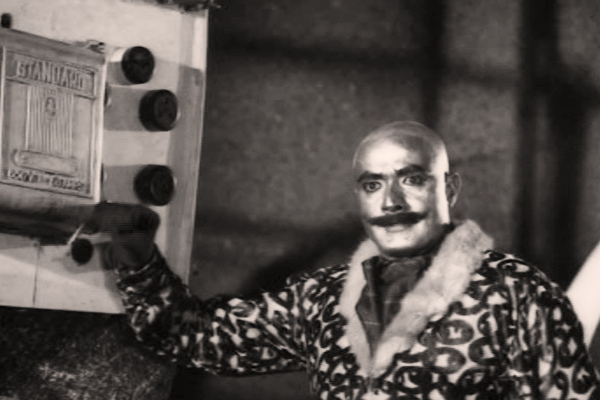 had to be SilverHead from Love in Kerala (1968), a manic madcap “CID genre” ride where he played our CID film version of Ernst Stavro Blofeld, James Bond’s super villain from his movies. I am quite sure Sasi Kumar modelled him on the Number 1. It became a template for the productions that soon followed in the “CID genre”, of a larger-than-life Villian, the spirit of which he effortlessly spread evenly in the movies that made him the best baddie Malayalam Cinema has ever seen. 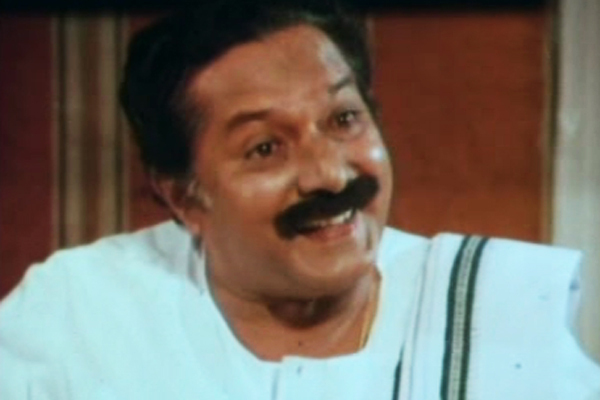 It is interesting when you think about it – the very cliched reference points under which we remember Jose Prakash now in the “popular sense” ( yes, the മുതലകുഞ്ഞുങ്ങൾ meme ) is unique only to him, and by virtue in Malayalam cinema. The attribution only reinforces his place in our movies. Even when it reached the 80’s and the Polyster era – of Jayan’s solid prints, punches and pithy dialogues, his intepretation of SilverHead just adapted to another larger-than-life persona is what I feel. The essence was the same, and only Jose Prakash could carry it with elan. For anyone who have “lived” through the Jose Prakash’s golden era knows his roles onscreen went way beyond the staple fare of the pipe-smoking-English-spewing-gangster and he could move you to tears or heckle the bejeesus out of you by his sheer body language and vocal modulations. Mostly he never turned physically violent, he just gave you the impression he would, any moment, and you were on your “mental toes” all the time, getting ready for it.He could, and has at the same time amidst these given us unique portrayals onscreen of those everyday faces you meet around you – parents, elders, uncles, family-friends, at times filled with hate, compassion, empathy, helplessness amongst others, that still stay with you. Here are a few that have stayed with me even though its been decades since I watched them last. Forget the fact that Kunjali ( Jose Prakash ) gets his comeuppance at the hands of Bapputty (Madhu) in the end, he was sheer malevolence walking on two legs, with a fat wallet and sheer disdain as embellishments. In the hands of MT Vasudevan Nair, the characters were clearly etched in words, and it took the likes of Madhu, Jose Prakash and Philomena to bring it to life onscreen, exactly the way the creators wanted it. Those who have watched the movie would remember Kunjali’s frequent run-ins with Baputty and the way he almost teases him to despair with the advantage his wallet held over the miserly pickings of the contract oarsman, over the love of his life, a mere “conquest” for Kunjali. Also, there has always been this nagging doubt in my mind about the final sequences ( or the final turnout of the story, if you will ) that holds a close resemblance to the one in Namukku Parkkan Munthirithoppukal (1986) where only the social standings/affiliations of the three main protagonists change, the net effect, even the final conversations are similar. It would be great if someone does a comparative study on both the movies, on how two masters have approached the aspect of “possession by power” that remains the operative keyword in both the stories. 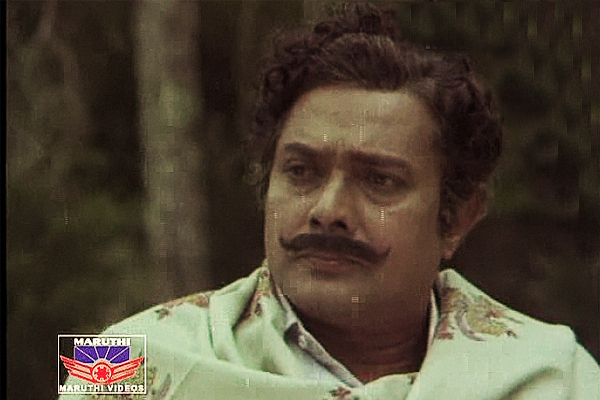 Jose Prakash was a chosen favorite for IV Sas’s projects as and when it was possible, and Eetta (1978), which told the tale of two elderly reed harvestor/transporter buddies Narayanan ( Jose Prakash) and Madhu ( Varuthunny ), their families and their inevitable falling out of friendships is a memorable one.This could also be one of the rare ones that had Jose Prakash playing father to Kuthiravattom Pappu. ! Were there others? Love in Kerala (1968), CID Nair (1970) and Love in Singapore (1980). Suffice to say, if Bollywood had its Jeevan, Pran Sikand and Prem Chopra to portray the larger-than-life baddies, at times even coming together to intensify the badassery, we just needed Jose Prakash. He was more than enough to give us a “lifetime of grief” inside the cinema. As I mentioned earlier, these were larger-than-life, but I guess there wasn’t anyone who had the temerity nor the daring to go to any lengths, cross any thresholds, undergo any makeovers ( the SilverHead character had him walking around with his head tonsured and dipped in Silverpaint throughout the movie ). At times, he was not even the anti-thesis of the hero, he was just a front for the actual Evil One who appeared in the final scenes of the film and was mercilessly despatched to kingdom come or creatively beaten to pulp with the accompaniment of soundtrack that would put any steam engine furnace to shame. The point is, he endured as evil personified onscreen, and he was incomparable on those larger-than-life pastiches. 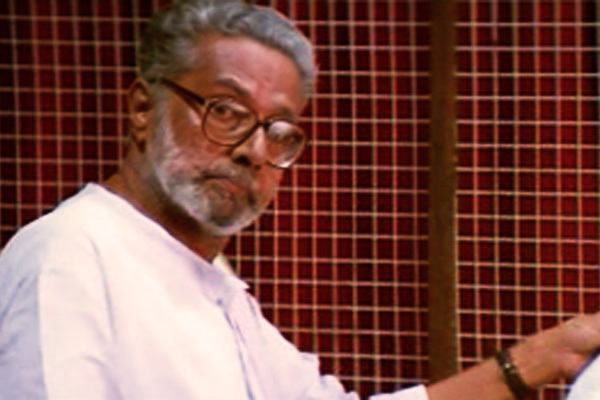 Though the appearances were brief, his presence was felt through the entire movie, as KVS Panicker, the deeply disturbed, vulnerable and benevolent father of Sridevi ( Rajyalekshmi), who is torn between the social strictures that bind his daughter’s future and the love he recognises in her for her childhood friend, who is also his mentor’s son.It was a dignified performance, a variation of a handful of roles of similar nature he played in the 80’s, ( barring the Jayan high-voltage starrers), and this role some how rises above the rest. Xavie Puthooraan, MP is a shrewd politician and a concerned father at the same time and at most of the times, one sincerely doubts whether more of the former seem to stifle out the latter the way he conducts his “daily businesses.” Though P Padmarajan has to be credited as usual for the way he has structured the dialogues that bring out these facets of the Memebr of Parliament’s personality through, it is, at the end, Jose Prakash’s onscreen craft that makes it shine. It is like you really want to sympathise with Xavier Puthooran for the emotional wreck of his son, but try as yoiu might, you still don’t trust him enough to empathise. That is a brilliant proposition to be brought out onscreen in the handful of scenes in appears in the film. A memorable performance for me, undoubtedly. Madhavji/ Madhavettan, the ex Secretary of teh Travancore Congress Committe, a Gandhian down to the last fibre of his khadi apparel, member of the editorial team at Jagratha newspaper – though the characterisation seemd top-heavy with the usual Renji Panicker cliche’s ( overwrought by Joshiy‘s direction ), Jose Prakash brought a unique sense of dignity and grace to the characterisation onscreen. In keeping with the later years’ onscreen performances, the appearances were few but the portrayal , when done by a professional with 5 decades of craft under his sleeve, it was pitch-perfect. One of the reasons why it deserves to be mentioned here. 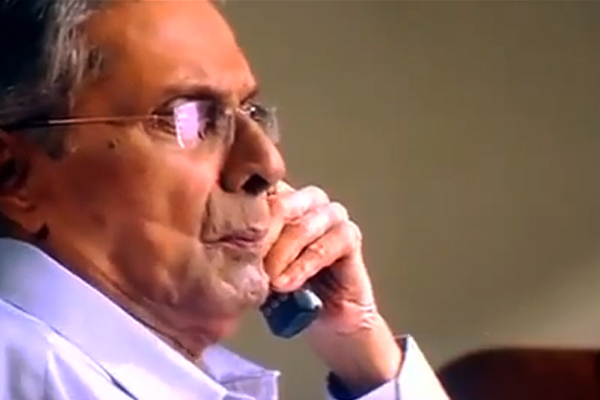 The legend’s last appearance onscreen, and in a matter of 2 minutes and 40 odd seconds, settled in a chair, speaking into a telephone, at the age of 85, blew you away once again, basing his performance on his sheer innate experience that made his weary face shine, and had you breaking off tiny icicles from the nape of your neck as you watched the conversation unfold. I remember reading in an interview about how Bobby Sanjay wanted just him to give life to Dr Simon D’Souza and no one else. I would, for one, be forever indebted to him for that decision. I believe you have been totally wrong in that ruminative moment Sir. You will forever be remembered. Your passing, and the void it left, will never again be filled. Birthday wishes, wherever you are. Excellent article. I hope you do a similar tribute to Jose Prakash’s contemporary, the inimitable Balan K Nair. Excellent Tribute CM!! Thanks!!! He was definitely the suave baddie that we had in our industry… many occasions he stole the show from the hero he acted with. I wonder why they never utilized him in lead roles… would have been superb!! An actor who always gave 100% of himself to the rich and varied roles he played. Thanks for this remembrance, CM. You are right about shivering when Joes Prakash appeared on screen. When I was busy watching all those age-inappropriate movies in my misbegotten youth, I remember turning my back to the screen. Much later, he shared our train compartment on the way to Ernakulam, a benign, smiling and gracious gentleman who whiled away the hour and a half journey chatting with us about everything under the sun. As he got out at Ekm junction, he thanked us for a convivial journey – and left me with a lingering memory of a gentleman in the true sense of the word. ” age-inappropriate movies in my misbegotten youth” 😛 An Officer and a gentleman actor he was, and that is how he will be always be remebered. 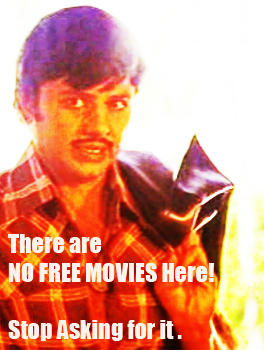 Thanks Anu for sharing this.regards, cinematters. 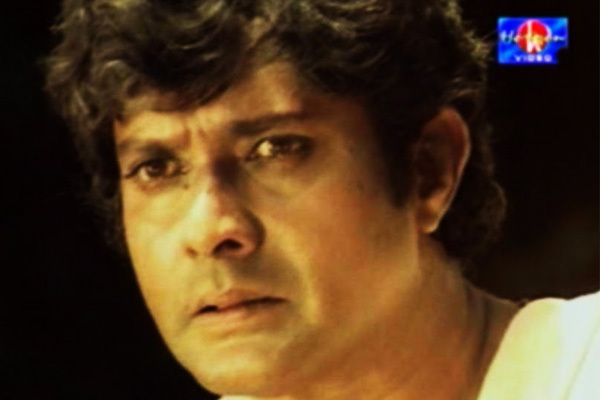 I think he was never properly utilized by the cine world, althroughout made use of masala elements to make money at box office.This factor was predominant during mid 1970s.This period between 1975 to 1980 saw te birth of the worst of all malayalam cinema with Jose Prakash and Jayan.Both these men were under-utilized by the causus of such movie makers.They shot into fame but did a lot of harm for them as artists.Both of them were never happy about that.